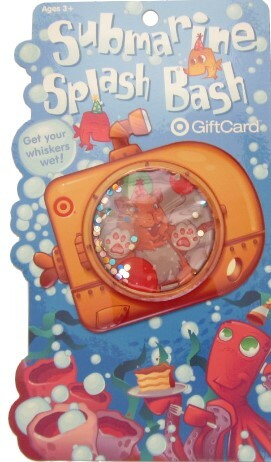 Cute giftcard! Would love to win! This is awesome! As usual! Thanks for all the Contests!!!! Too cute gift card. Put me in the drawing! Have a sick kiddo at home today—might need this to get some meds! Hope i can win. Thanks for the great contest! Thanks again for another great offer !! thanks for the giveaways, youre awesome! I would love to win, thanks the chance! Thank for the great tips!! Thank for the great deals!! Thanks for the giveaway!! I’m so excited! !